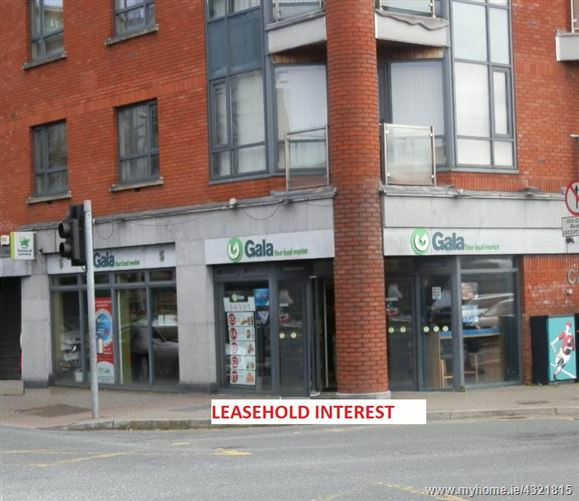 Modern ground floor shop premises situated in a strategic position adjacent to Cork Opera House and Christy Ring Bridge. Prime location with large pedestrian footfall. The property is centrally situated and enjoys the benefit of a large pedestrian footfall. 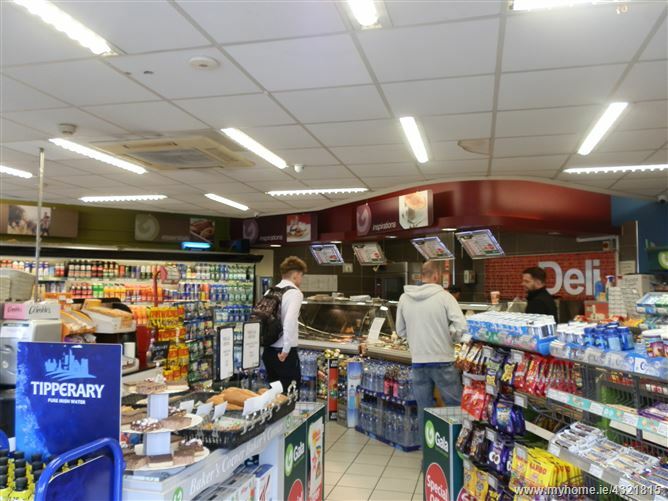 The property comprises of a modern ground floor retail premises currently occupied by Gala. 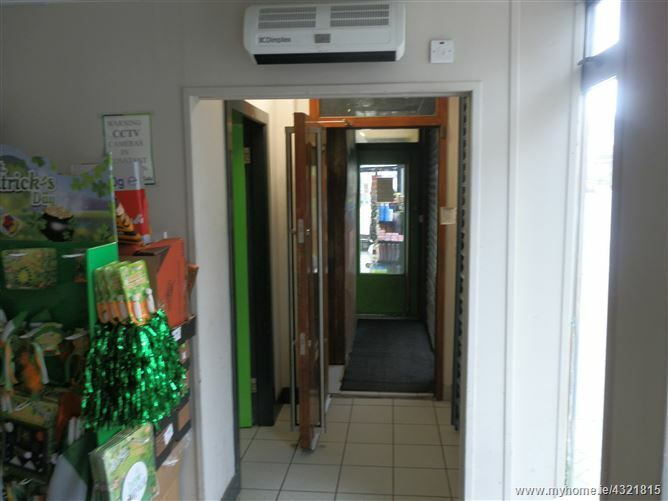 Ground floor shop premises c. 1,584 sq ft including open plan retail area.